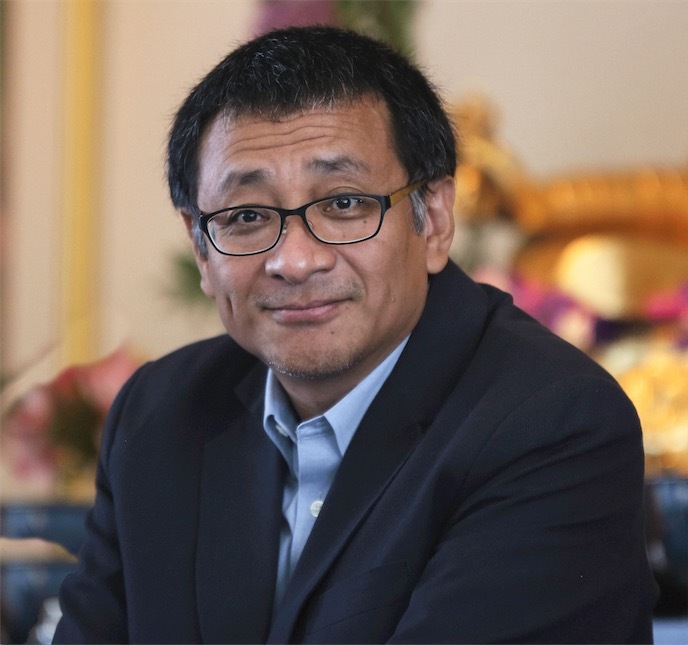 Dzogchen Ponlop Rinpoche, Author of Emotional Rescue, to Teach Workshops Based on his New Book in Philadelphia, Washington, DC and New York, NY. 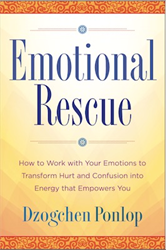 On April 19, the new book by acclaimed Buddhist teacher Dzogchen Ponlop Rinpoche, Emotional Rescue: How to Work with Your Emotions to Transform Hurt and Confusion into Energy that Empowers You (Tarcher Perigee / Penguin Random House) will be released to the public. During a five-city tour of the United States and Canada, the author will teach workshops based on his new book. 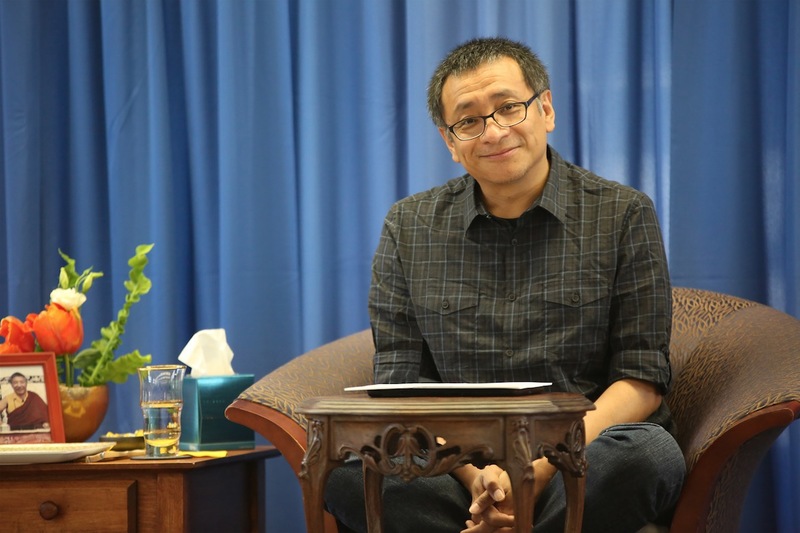 Many know Ponlop Rinpoche as the author of Rebel Buddha: A Guide to a Revolution of Mind (Shambhala) which presented Buddhist teachings with a fresh, contemporary voice in the context of an emerging North American Buddhism, free of religious trappings. 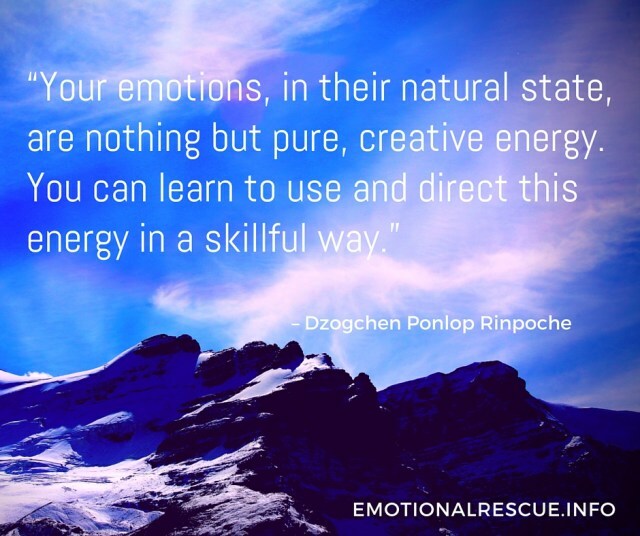 At each stop on the Emotional Rescue book tour, Dzogchen Ponlop Rinpoche will teach his groundbreaking 3-Step Rescue Plan that shows how to free oneself from being a victim of one’s emotions by gaining the awareness and understanding that helps us harness their power. The tour, sponsored by Nalandabodhi, kicks off with an Emotional Rescue program on Monday, April 4 in Philadelphia, PA at Temple University. Rinpoche’s teaching tour continues with weekend workshops in Halifax, Nova Scotia April 15-17, Washington, DC April 22-24, New York, NY May 6-8, and concludes in Seattle, Washington May 20-22 at Nalanda West contemplative arts center. 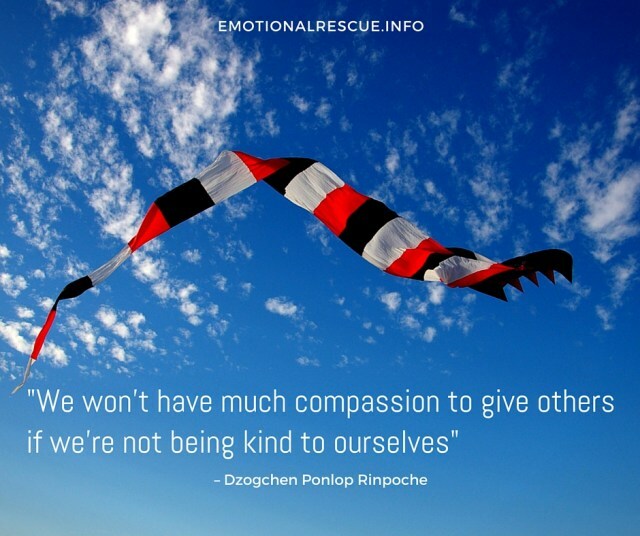 Dzogchen Ponlop Rinpoche is a widely celebrated Buddhist teacher and author who brings the essence of the Buddha's message to modern audiences with humor and practicality. Rinpoche is founder and president of Nalandabodhi, an international network of Buddhist centers. 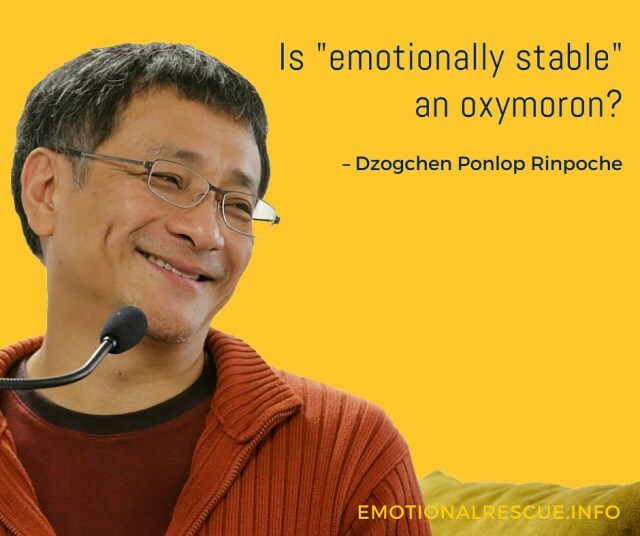 To invite Dzogchen Ponlop Rinpoche to present an Emotional Rescue workshop or other teaching event, contact Chris Stagg at chris (at) dproffice (dot) com. To request reprints from Emotional Rescue, contact Cindy Shelton at cindy (at) dproffice (dot) com. For volume orders of Emotional Rescue, booksellers contact customerservice (at) penguinrandomhouse (dot) com. Publishing rights requests: Contact William Clark Associates.